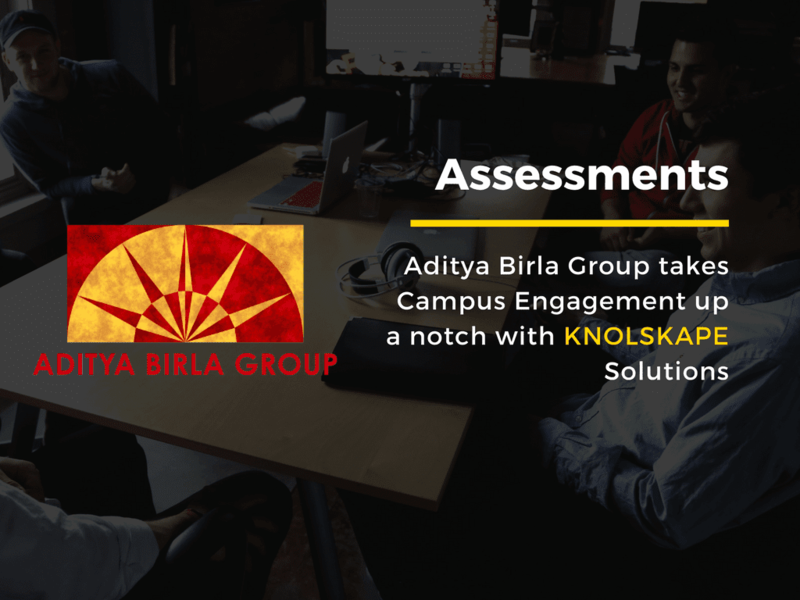 KNOLSKAPE helps standardize its assessment practices for talent acquisition, and promotion through objective assessments, free of bias. The Client is an Indian Insurance Company, headquartered in Bangalore. Products are distributed through multiple channels including Corporate Agency, Broking, Bank Assurance, as well as direct channels. The client employs 4000 professionals while catering to 15 lakh customers. During the initial years, the organization focused on developing the internal employee base. Most senior leaders and managers have been part of the organization for a long time and have grown through the ranks. The belief was that experienced employees possess a deep understanding of the organization as well as the industry and hence, promoting these individuals would be beneficial to the organization. For promoting the deserving candidates, the client relied purely on performance data, two levels discussions and recommendations. Logistical hassles: Existing assessment practices were incredibly time consuming, cost intensive, required physical rooms and touchpoints, and coordinating logistics for assessors and participants. Scalability: Physical touchpoints resulted in assessments being conducted in batches of only a few candidates at a time, elongating the process.